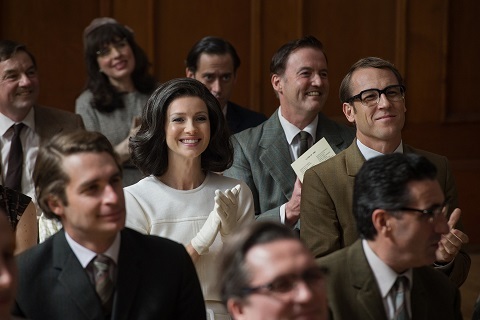 What’s in store for Outlander? Recently, Starz announced a new season three teaser will air during the premiere of The White Princess this Sunday. Based on the novels by Diana Gabaldon, Outlander follows Claire Randall (Caitriona Balfe), a married combat nurse from 1945 who finds herself mysteriously thrown back in time to 1743 Scotland. 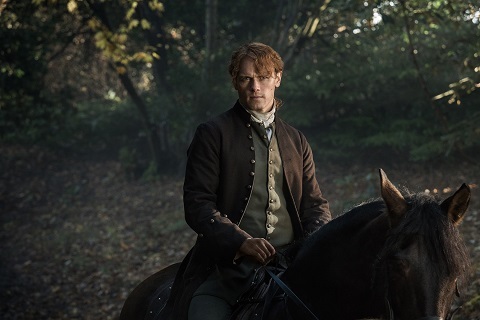 The cast also includes Sam Heughan, Tobias Menzies, Graham McTavish, Gary Lewis, Duncan Lacroix, Stephen Walters, and Grant O’Rourke. You can watch the new teaser for Outlander‘s third season during the debut of The White Princess this Sunday, April 16th, at 8 p.m. ET/PT. Season three of Outlander is slated to premiere in September. What do you think? Do you watch Outlander? Are you excited for season three? 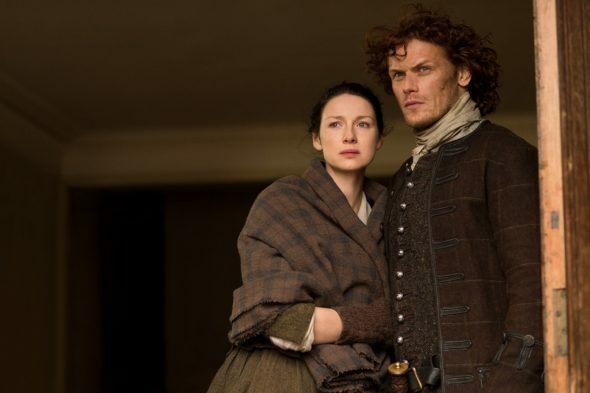 More about: Outlander, Outlander: canceled or renewed?, Starz TV shows: canceled or renewed? The White Princess: Is the Starz TV Series Cancelled or Renewed for Season Two? Outlander: Has Season Two Been Cancelled by Starz? Totally obsessed with Outlander and my favorite Murtagh, my handsome Highlander. He better be in season 3 and beyond! Looking forward to seeing the teaser.. Love the series and theme song. A stunning love couple. I can hardly wait until September! This production is the very finest ever done for television!!! !Bravo to all who make “Outlander”!!! Can anyone tell me when Game Of Thrones is going to come back? I am getting sick of waiting for it and I was just sickened when I read that Outlander will not be back till September. Two more series that I watch only had 6 freaking episodes! Don’t they ever consider what the fans would prefer? Gun Smoke and Simpsons ran for 20yrs straight! Why can’t series today care that much for their viewers!!!! They deserve to have us all drop out and go back to reading books! Game of Thrones returns July 16rh.